After serving for 13 years in Armenia, the Steinfields have moved to Madrid, Spain where they are partnering with the Salem Churches. Mark is working alongside the Salem leadership to establish a Bible school and Kim will engage in marriage ministry. In addition to their ministry in Spain, Mark and Kim both serve on the Eurasia Region’s lead team. Mark overseas education initiatives in the region, and Kim provides member care for global workers. They have three energetic children: Alyssa, Madeleine, and Caleb. In her experience growing up in South Africa and later living in Uganda, Linda has found that young Africans have a hunger to grow spiritually and a desire to live their lives in confidence as they serve God. Each time she works alongside her African friends she is amazed at the passion they put into transformation, growth and service. God is calling young Africans to reach their own with His love. Linda is happy to be involved. 1. To provide discipleship training via correspondence courses through the ministry of Emmanuel Press to expand its reach into East Africa. For more information visit www.emmaunuelpress.co.za. 2. To work alongside Rev. Simon Peter Emiau to inspire, equip and mobilize the emerging generation of young Africans to become missionaries to all of Africa. Together with him, and other leaders of the Pentecostal Assemblies of Africa, she will work to raise up young adults to take their place in reaching Africa for Christ. To find out more about Linda’s ministry visit her Facebook page, Linda in Africa. Started in 1982 by Frank Juelich, Prem Sewa helps underprivileged children grow into self-sustaining adults. They have two homes, one for boys and one for girls. Each home provides accommodation, education, food and medical care, at no cost to the child’s family. The boys and girls come from difficult and challenging situations. Participating in life at Prem Sewa offers them hope for a brighter future. Today Prem Sewa house and educate more than 1,000 children each year. Rick and Lisa left Canada in 2008 to pursue a call to help the orphans of Mexico. After visiting many times and seeing the quality of care being received by children in institutions there, they felt that they had to do something. Not knowing exactly how God was planning to fulfill this calling they sold everything and headed south. After all this time, Possibilities House is the fruit of their labour and the realization of the vision God has put in their hearts. Possibilities House is a family style facility with homes of 8 children and a set of parents in each house. They are starting with a capacity of 16 and eventually will move up to 40+ as resources permit. It has been a long a tedious journey but they are excited at what God is doing for orphan care in Mexico. The Burseys have formed their own charitable organization in Canada called Possibilities House For Children (www.possibilitieshouse.org) and have teamed up with a global orphan care organization in Mexico called Back2Back Ministries (www.back2back.org). Together they have an opportunity to raise the level of care for countless numbers of Mexican children who otherwise would have no hope. Ultimately, Rick and Lisa will raise children that understand that it is more blessed to give than to receive. The Possibilities House plan includes using its own resources and children to minister to their city, teaching them that we all have far more value through giving to others than merely receiving hand-outs. Train up a child in the way he should go and when he is older… he may just change an entire community! Darren and Patty McCrea serve in Colombia & Latin America. Darren, a Canadian, has ministered in Colombia since 1995. Patty is Colombian and a teacher with a specialty in Child Psychology. She has served in missions since 1993. They have two wonderful boys James and Darien. • International Short Term Outreach Teams help build up local churches through construction projects and training. Team members have opportunities to love needy children and to share the Gospel in schools, shopping malls and other public venues..
Next Level International is a missions organization that connects local churches around the world with amazing projects in Europe. 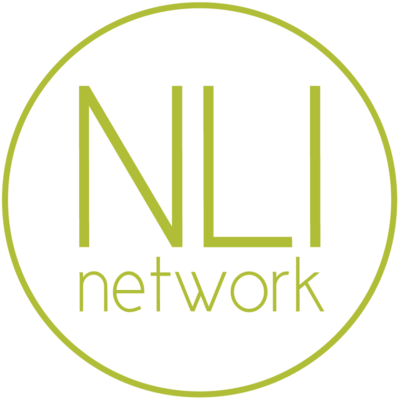 The NLI Network shares a common vision: for Europe, for change. They seek to affect spiritual, social and economic change across Europe. This is accomplished through church planting, leadership development and community transformation initiatives. For more information, please visit their website. Emergency Relief and Development Overseas (ERDO) is a Christian organization passionately responding to the practical needs of people living with poverty or crisis around the world by listening, caring and partnering. Heartland is supporting two different water projects through ERDO. The first is the digging of a well in Bangladesh to provide access to clean water for a needy community. The second project is to provide BioSand filters to needy families in Cambodia to provide them with clean water and proper sanitation. 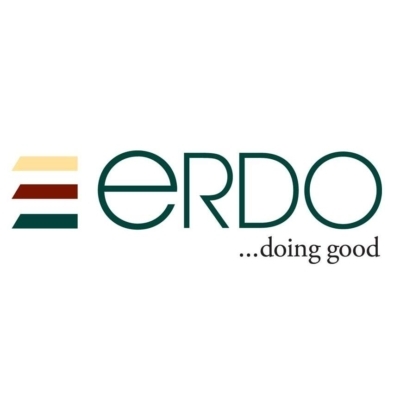 For more information about ERDO, please visit their website. 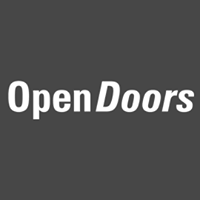 For almost 60 years Open Doors has worked in the world’s most oppressive and restrictive countries, strengthening Christians to stand strong in the face of persecution and equipping them to shine Christ’s light in these places. When Christians are strengthened in the Lord, they begin to demonstrate God’s forgiveness and reach out in love, even to their oppressors. Jonathan and Vera live in Southeast Asia (SEA) with their three children, where Jonathan serves as the assistant regional director for SEA. Besides helping to care for the region, they also equip believers through a number of different Bible Schools and strengthen the local church through preaching and teaching. Along with their focus on leadership development, they also actively assist with humanitarian work and a school for special needs children.